While the majority of Chicago parents vaccinate their children against the flu, 1 in 10 refuse to do so, according to a new citywide survey. “Getting vaccinated against the flu is important because the flu, even when it’s mild, can keep children out of school and their parents out of work. When the flu is more severe, children might need to go to the emergency department or be hospitalized and in some cases the flu is fatal,” said Dr. Matt Davis, senior vice president and chief of community health transformation at Ann & Robert H. Lurie Children’s Hospital, which developed the survey with the Chicago Department of Public Health. 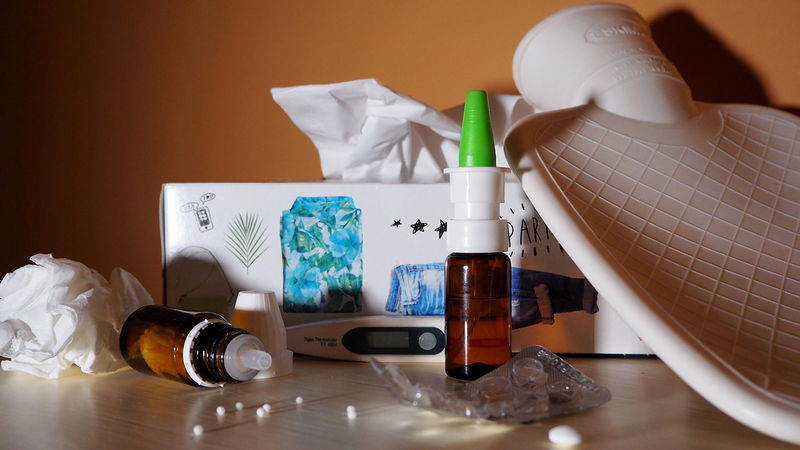 So far this flu season, 19 children across the U.S. have died, including two in Illinois, according to the Centers for Disease Control and Prevention. The first youth fatality in Illinois occurred in late December in the northeastern part of the state (reportedly in Kane County). A second fatality took place in northwestern Illinois, according to a spokesperson for the Illinois Department of Public Health, and was announced in a report released Jan. 12. IDPH has not released the counties in which the deaths occurred due to patient confidentiality. For the survey, about 1,000 parents were asked whether they had ever refused a vaccination for their children, and if so, what kind of vaccines they refused and why. The Healthy Chicago Survey – Junior 2017-18 also found that younger parents were more likely than older parents to have refused a flu vaccine for their child, with 16 percent of parents ages 18-29 refusing the vaccine compared to 9 percent of parents ages 30-44 and 5 percent of parents ages 45 and up. While the CDC recommends that all children who are 6 months and older receive the flu vaccine, only 55 percent of Illinois children received the vaccine in 2017. Last flu season, 185 American children died from flu-related illnesses, including nine in Illinois, according to the CDC. Making annual flu vaccinations for children mandatory, like the DTaP (diphtheria, tetanus and acellular pertussis) and MMR (measles, mumps and rubella) – vaccines which are required for child care facilities and schools in Illinois – could increase flu vaccination rates, says Davis. In 2017, 84 percent of Illinois children received the DTaP vaccine and 92 percent received the MMR vaccine. Flu vaccination for children who attend licensed childcare programs is mandatory in some states, including New Jersey, Connecticut, Ohio and Rhode Island. A study on the impact of the mandate in Connecticut found that it substantially increased the rate of vaccination among young children (from 68 percent to 84 percent).